Nothing gets by him. 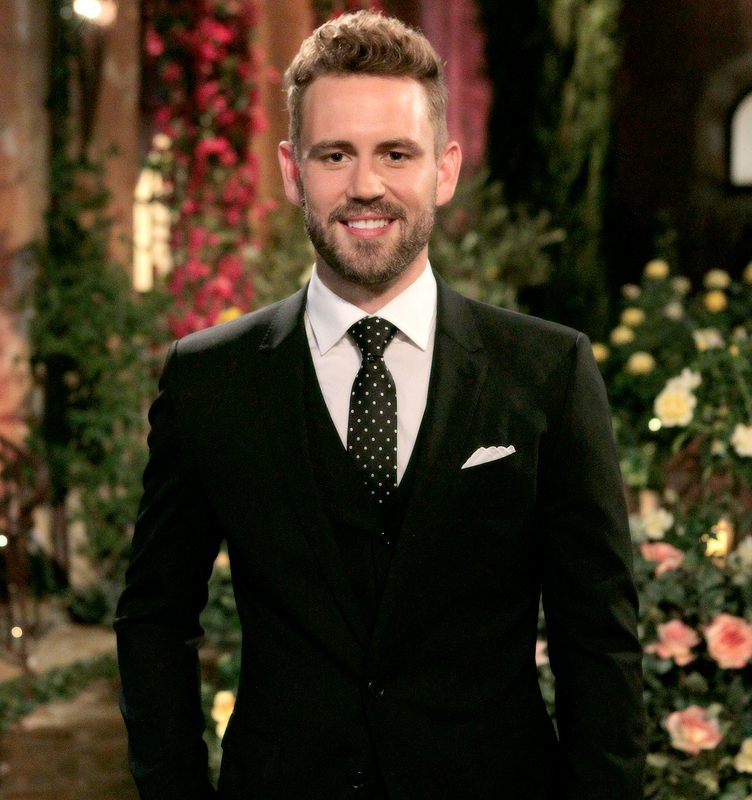 The Bachelor season 21 star, Nick Viall, spoke to ABC News on Tuesday, February 7, and said he had a sense while filming his run on the dating show that there was tension between his ladies. "I was probably more aware of things than some of the women realized," Viall, 36, said about the tension on The Bachelor&apos;s Monday, February 6, episode, during which a number of the ladies voiced frustration with the process. "But you don&apos;t know everything." "You don&apos;t know every conversation that&apos;s being talked about — I don&apos;t get to hear the women&apos;s interviews that they&apos;re giving," he continued. "But I always had a pretty good idea of what was going on." Much of this season&apos;s drama has centered on nanny-dependent villain Corinne Olympios, and Viall told ABC News he understands why she&apos;s getting so much attention from fans. "I&apos;m not surprised that people are talking a lot about Corinne," the two-time Bachelorette runner-up said. "She&apos;s got a big personality, and she&apos;s certainly willing to show that, and she doesn&apos;t edit herself." As for why he didn&apos;t let the other women talk him into getting rid of Olympios, he said, "I wasn&apos;t really there to solicit the opinions of everyone else. … You have to make your own decision, especially when it comes to your relationships. While I respected all their opinions, it really was up to me to decide which relationship was right for me." One scene that surprised some viewers was Viall telling his remaining ladies at the end of the episode that he wasn&apos;t sure if the journey was working for him. Why did he feel the need to be so honest? "I didn&apos;t really go in there with an agenda," Viall explained. "In that moment … I wanted to make sure the women understood where I was coming from. I thought it was just best that I be up front with them." He added, "Communication is key."